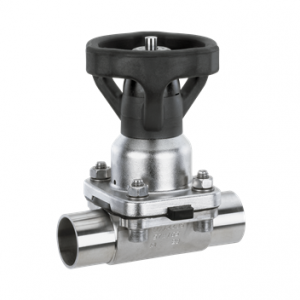 Multi-Choice Sanitary Type 3pc Valves – W.T. 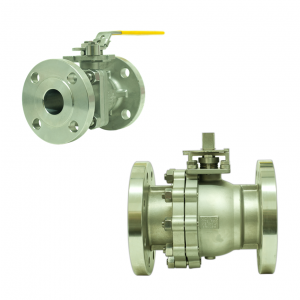 Maye, Inc.
Flo-Tite’s High Purity Series is the Flo-Tite line of clean ball valves for the Food, Pharmaceutical and Bioprocessing Industries. 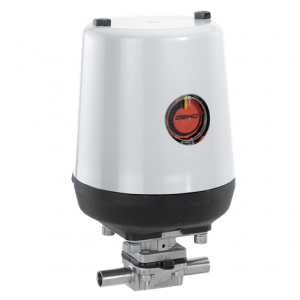 The valves are designed for applications which require high flow capacity at minimum pressure drop, where sterility, cleanability and drainability are essential for product quality and perfection. 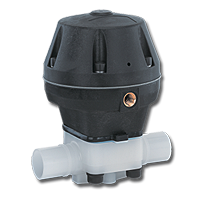 The sanitary valve port matches tube ID dimensions, provides tight shutoff and has exceptional performance in many service applications. 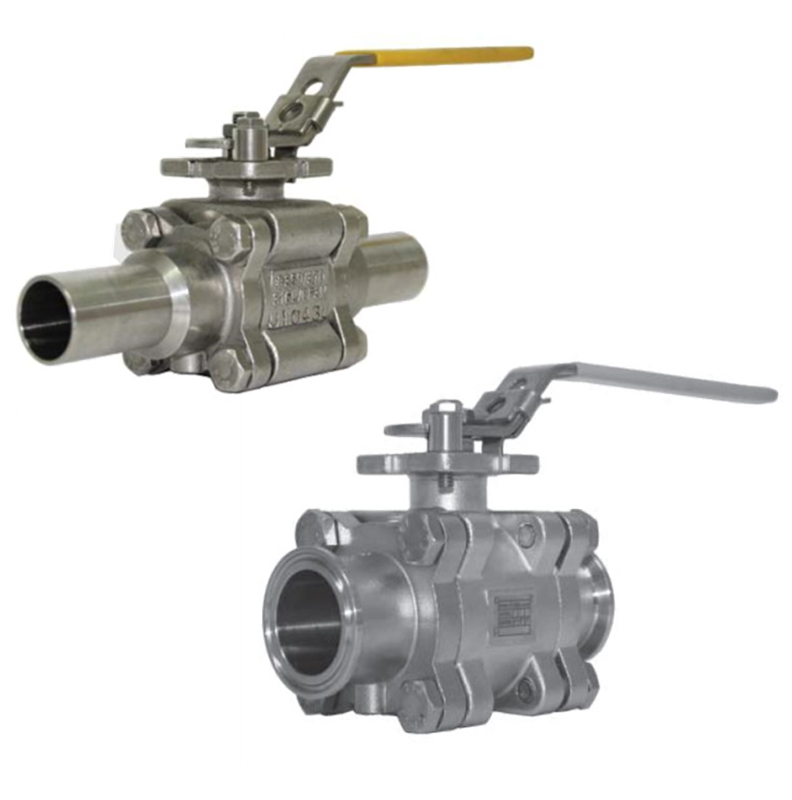 • Flo-Tite’s Sanitary Ball Valves offers a high finish in both its standard surface of Ra 25-30. 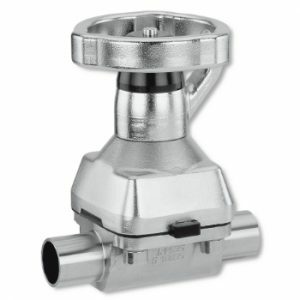 Optional finer Ra and Electropolish finish available thru 8-12 Ra. Body Size Choose an option… 1-1/2"1"1/2"2-1/2"2"3"3/4"4"